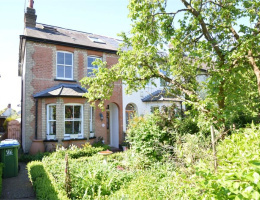 Martin Flashman & Co are delighted to offer for sale this attractive period cottage quietly located in the heart of Hersham Village within a few minutes walk of Hersham Village centre and greenbelt countryside. 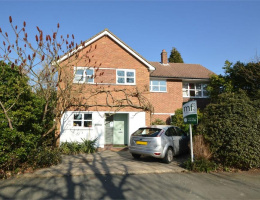 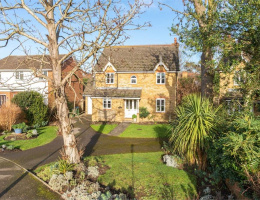 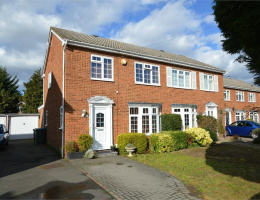 Martin Flashman & Co are delighted to offer for sale this nicely proportioned three bedroom house enjoying a tranquil setting adjacent to green belt countryside with beautiful views. 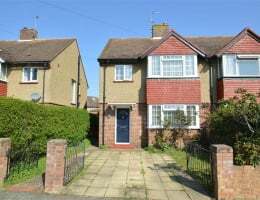 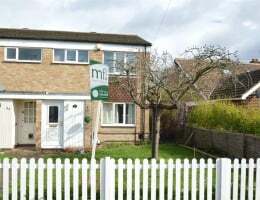 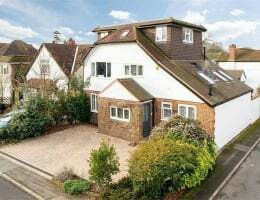 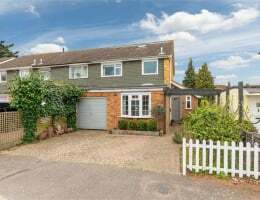 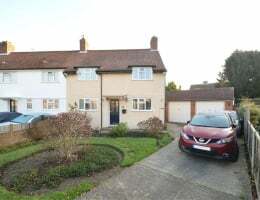 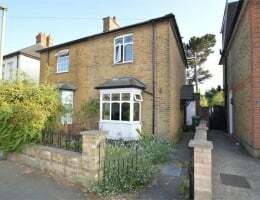 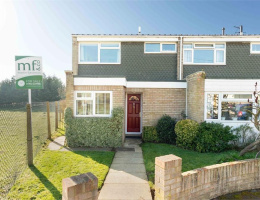 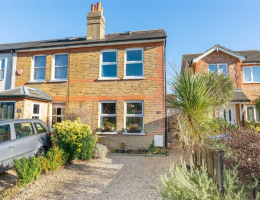 We are pleased to offer this attractive semi-detached cottage located in this highly favoured road within easy reach of both Walton and Hersham mainline stations which give access to London Waterloo.